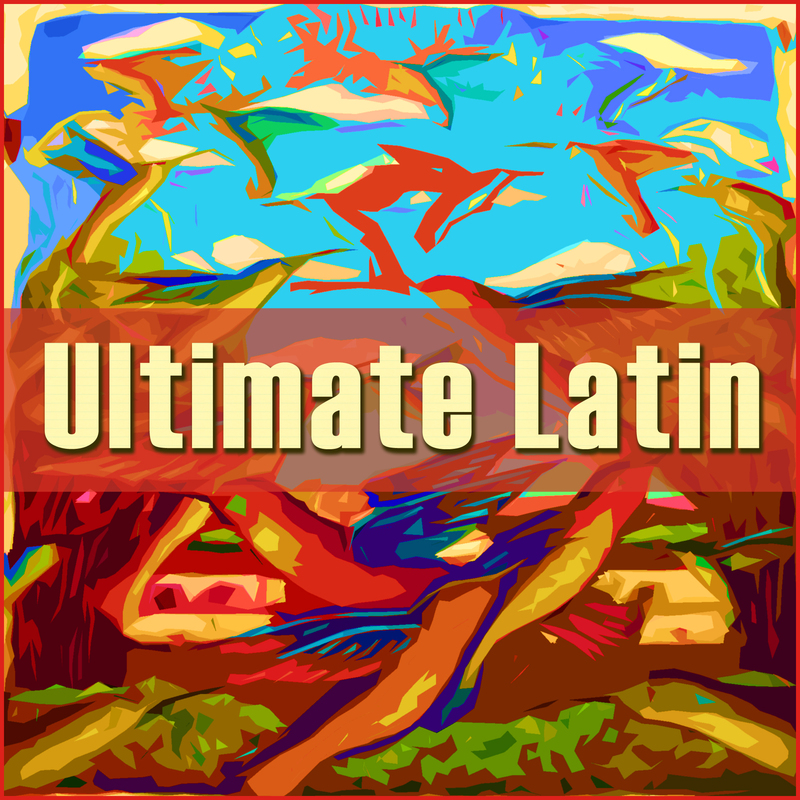 Get ready for a Latin summer of love with Cuban Jam Sessions With Nino Rivera & Julio Gutierrez from Nostalgia Music, featuring 8 tracks of the Ultimate Latin artists. 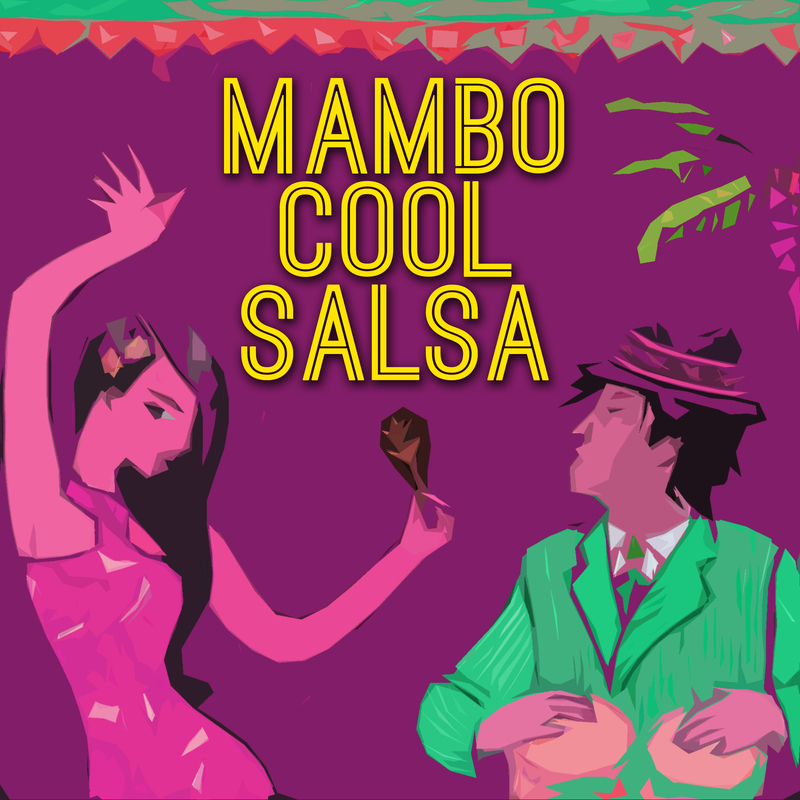 Cuban Jam Sessions With Nino Rivera and their music perfect for any summer occasion! 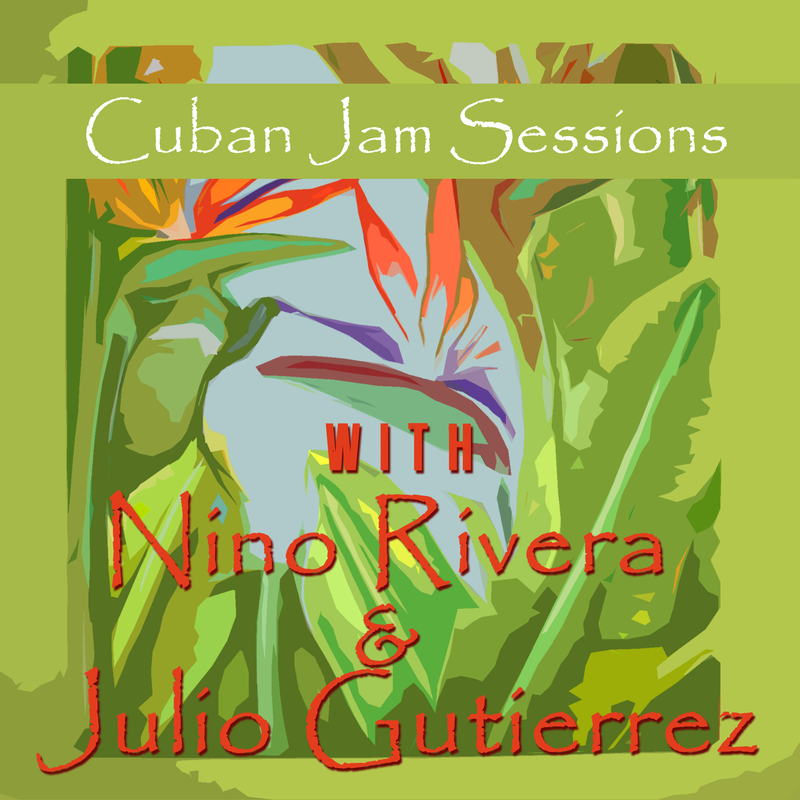 Cuban Jam Sessions With Nino Rivera & Julio Gutierrez is made up of 8 tracks from Nino Rivera & Julio Gutierrez! 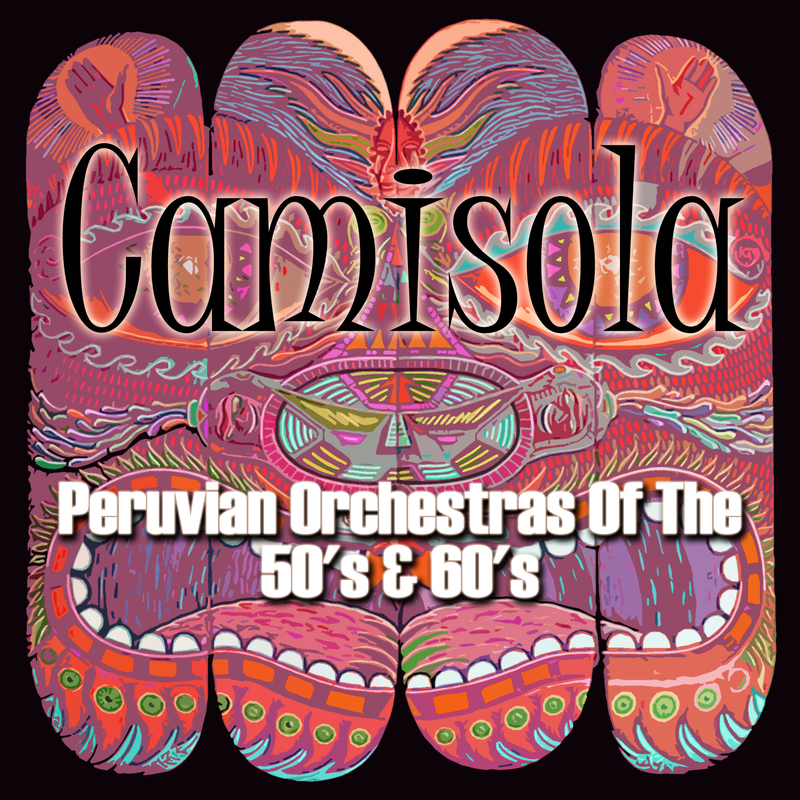 You can’t go wrong with the infections upbeat Latin tunes on this album. Get ready for the 2014 Brazilian world cup and the summer with Cuban Jam Sessions With Nino Rivera & Julio Gutierrez!